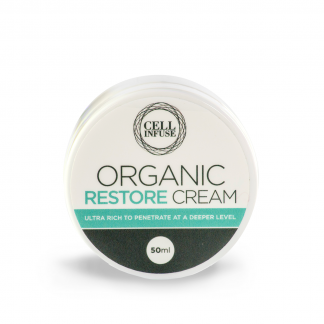 ORGANIC RESTORE Cream is our ultra rich anti aging cream designed to penetrate at a deeper level. Rich in antioxidants this beautiful blend of Aloe Vera, Shea Butter Sweet, Almond Oil, Jocoba Oil, Rosehip, Avocado Oil, Cocoa Butter & Vitamin E will regenerate and heal the environmental damage done to the skin. 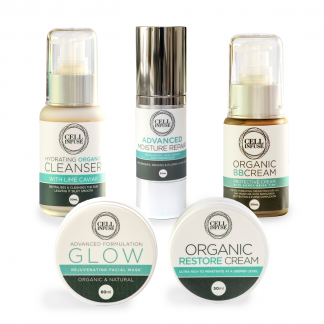 You’ll feel & see the difference that comes from all organic skincare. • Helps to lift skin. • Protects against free radical damage. 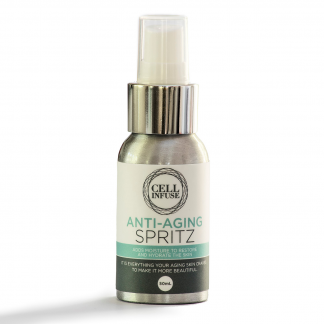 Our anti wrinkle cream will penetrate at a deeper level to assist with restoration of healthy skin cells throughout the day & night. 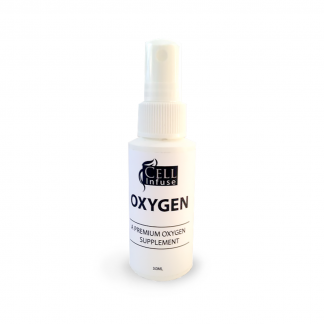 Apply daily & massage with an upward outward motion onto your face & extend onto the neck area. 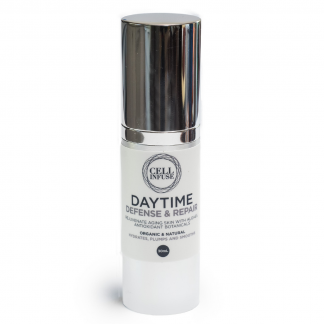 Apply at night to allow the anti aging cream properties to penetrate whilst you sleep. My skin was in trouble. I was suffering dry itchy red patches and sore lifeless skin. I couldn’t find anything that not only was good for my skin but would feel soothing as well. I contacted Judy who recommended that I try the organic restore cream. My skin now feels so much better I have been using restore cream for a couple of months now My skin feels moist and silky smooth. I am so grateful to Judy for the care and good advice that I received. I thoroughly recommend this wonderful product Ultra rich and soothing that’s for sure. 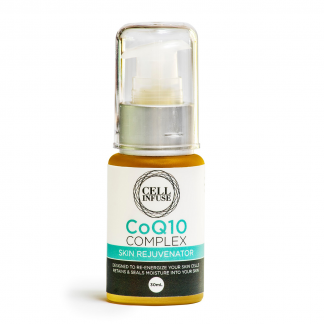 A lovely moisturizing cream that goes to work quickly on healing your skin.